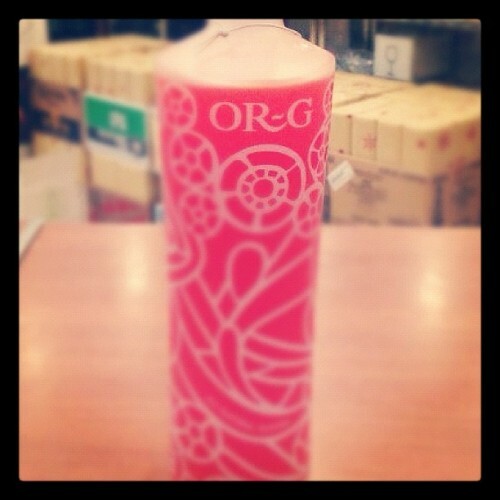 Linwood Wine & Liquor Blog » Or-G Anyone? Home > Tasting, The Spirit World	> Or-G Anyone? Octomore 4.2 Comus/167PPM has arrived!! Join us on Thursday, November 3rd 4-7pm for a special ARDBEG ALLIGATOR tasting & see the Ardbeg CHOPPER!